Old Photographic Effect | 52 Week Photo Challenge with Some Pretty Creative Themes! 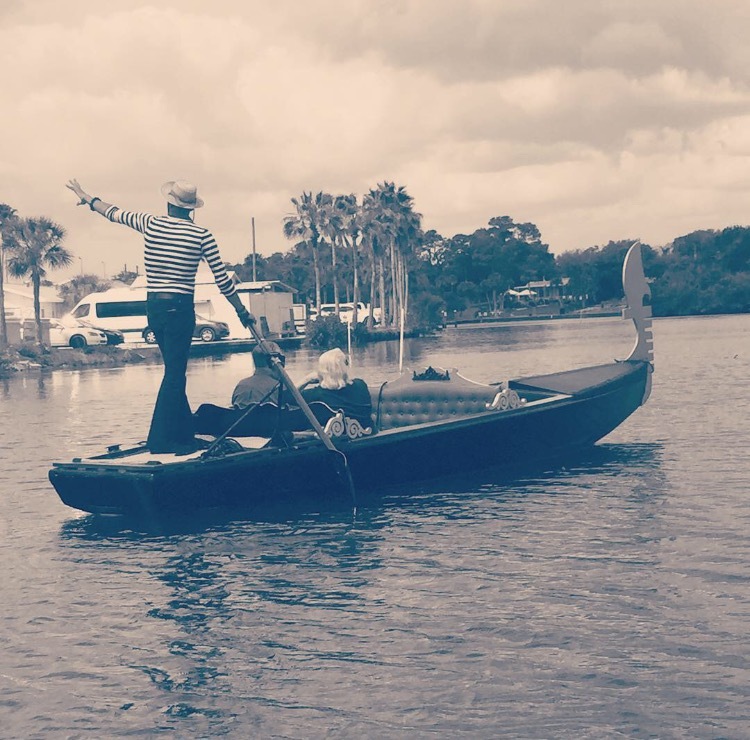 Just a nice Saturday gondola ride down Phillippi Creek. That’s amore. great job! – like the framing!